If you want to hide your IP address from others and want to use your internet connection anonymously, you can use IP Changer for this purpose. There are a dozen of IP Changers available for the users of Windows, but TechZend brings for you top 5 and the best IP changers, that can be used for hiding your IP Address. 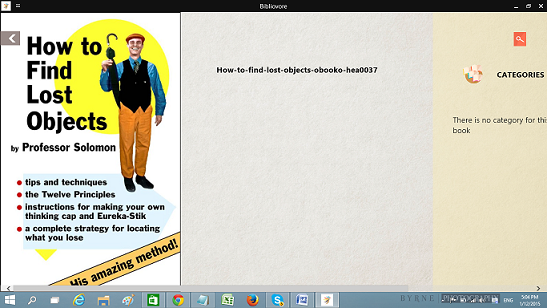 You can download any of them, once you read the brief description about them. 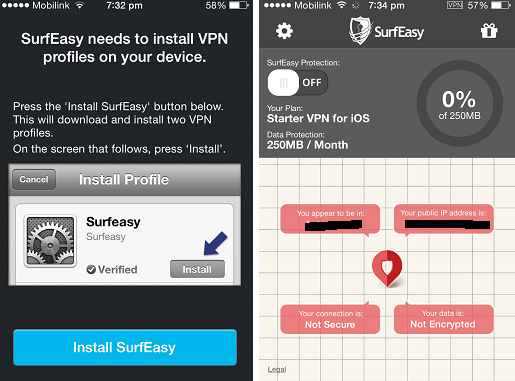 If you want to change your Android device IP, then check out this app review. So, let’s have a glimpse what every IP Changer can do for you. 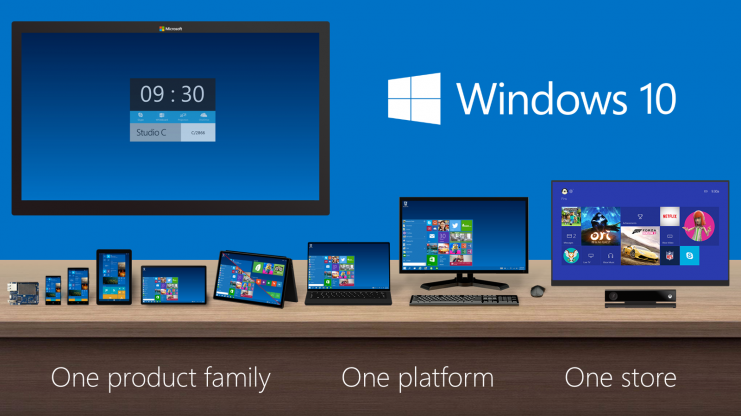 Note: All of the below listed IP changers are compatible with Windows 8.1, 8, 7, Vista and Windows XP. If you want to access the internet connection securely with privacy, Hotspot Shield is the perfect choice for you. It gives you a sure protection from Malware. 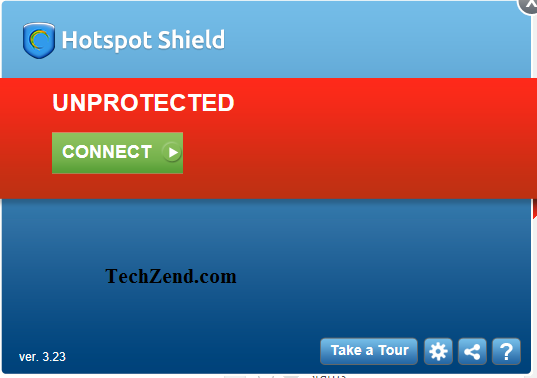 The website provides you two types of Hotspot Shield tool. One is Hotspot Shield Free that can be downloaded without any cost, but it is Ad supported tool and when you are using it, you will get different ads from Hotspot shield. The other one is Hotspot Shield Elite that is a paid and premium version. You have to pay a fee for using it, but this is Ads free version and when you use it, you will not get any ads. Both of the Hotspot Shield versions make your internet and the net surfing quite secure. 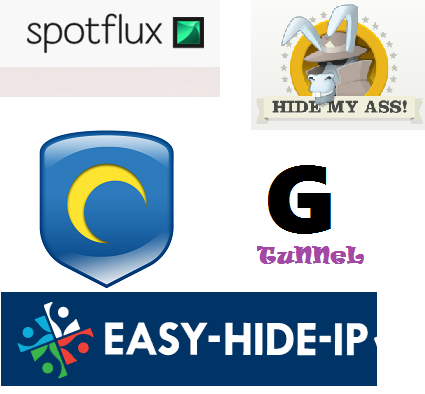 Hotspot Shield enables you to hide your IP address and gives you an anonymous browsing. It gives you the freedom to access all of the sites you like though these sites are blocked for the people of your region. Moreover, if you are using Hotspot Shield paid version, you would be able to get a 100% sure faster net surfing and emailing and Live chat facility for the English spoken countries only. You need to download it and install it to your system. 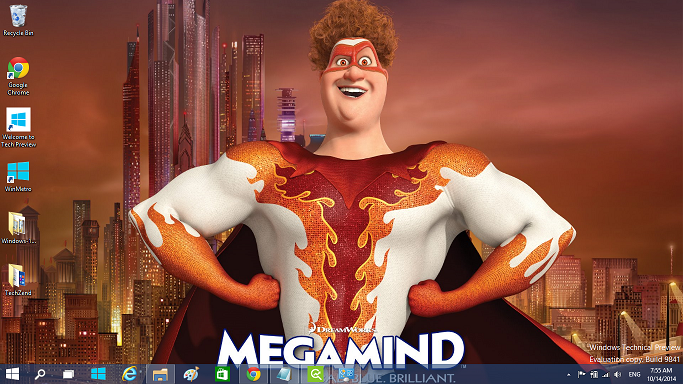 Now an icon appears on your desktop. Once you click on it, you will get it opened. Now click on the button “Connect” and it will start connecting. When the red icon on Notification area appears, it means, yours Hotspot Shield is not active. When this red icon turns into green, it shows you have an active connection and you are successful in hiding your IP Address. 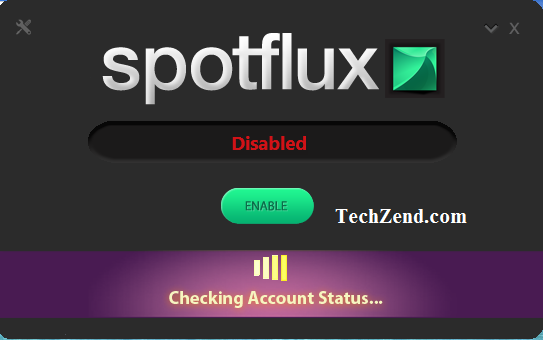 Spotflux is another wonderful IP Changer that works amazingly for the users of Windows, Mac and iOS. You can enjoy an enhanced and protected internet connection by using Spotflux free VPN. 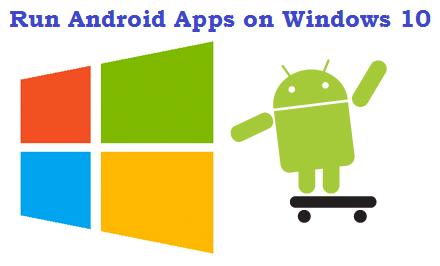 It works not only on your desktop, but also on laptops, cell phones and tablets. It makes your internet traffic an encrypted one and sends all the traffic via Spotflux cloud. Spotflux cloud makes your net surfing free from tracking cookies, ads and malware that can be malicious for your internet connection. Spotflux gives you a concealed and secure surfing by hiding the identity and location of your net connection and you are able to be more unrestricted and unlimited on net surfing. When you download Spotflux from its official site, you just need to install the tool to your system and then click on the icon to open it. Once it starts, it will automatically start getting “Enabled”. If you want to disconnect it, you just need to click the button “Disable” located above the “enable” option.